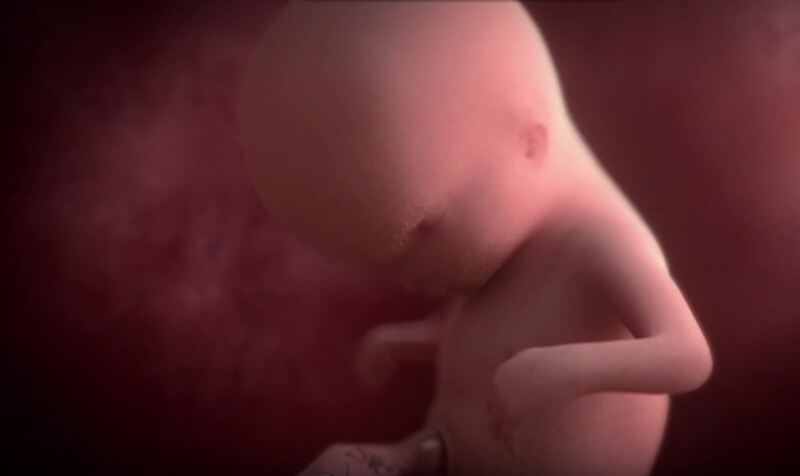 Your baby at 30 weeks measures 15.7 inches in length. He weighs around 3 pounds now. If you are wondering about the actual size of your child given these dimensions, try holding a large cabbage. Your baby is now being surrounded by approximately a pint and a half of amniotic fluid. In the coming days, the volume of the amniotic fluid will go down, in anticipation of your baby’s quick physical growth. There is still room for improvement when it comes to the eyesight of your child. Although he can already sense if someone is flashing a light from the outside, his vision still has to develop to enjoy a clear sight. But for now, he will have his eyes closed for the most part of the day. His vision is about 20/400 and an object really has to be close to his face before he can see it. His lungs need a little more fine tuning to be able to endure the outside world. There will also be some changes on your baby’s brain appearance that make this organ easier to recognize as the ‘brain’. Pregnancy at 30 weeks marks the disappearance of your baby’s Lanugo hair. New brain cells have been generated given that your baby has more fat to control his body temperature at this point. Red blood cells are starting to form. Thanks to your baby’s bone marrow which seems to be calibrating all of its part to be prepared for your child’s development from the time he comes out. 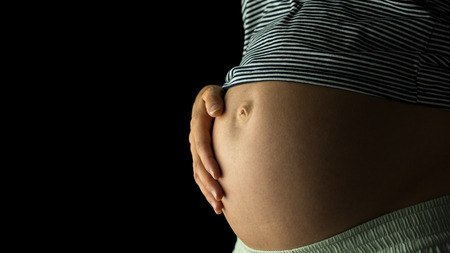 Your baby is now getting busier inside your 30 weeks pregnant bump. He is probably beginning to hiccup, twist or wiggle. Fetal movement, on account of its being one of the symptoms of pregnancy, is one that most moms would love to have. In fact, some moms who have given birth a long time ago are still longing to feel the same endearing sensation inside their tummy. If there’s one thing that makes fetal movement a terrifying experience, it’s the anxiety that an expectant can feel when the child she’s carrying does not move enough. Nevertheless, fetal movement is a happy experience that you and your spouse will forever treasure. Fetal movement happens anytime of the day but there are certain actions that can trigger the movement of your child. It usually takes place when you are already relaxing on your bed and about to go to sleep. Eating a snack also triggers the baby to move. The increase of sugar level in your body after eating gives the baby more energy to manage moving around. Swelling ankles and feet while pregnant is a condition most which is also known as Edema. This pregnancy symptom usually takes place when a woman is somewhere in between 22 to 27 weeks of her pregnancy. Some women have to endure Edema for only a short period while the others wait until they have given birth. Edema is said to be due to the increase of fluids in one’s body. Your body naturally produces more fluids to meet the requirements of your growing baby. These fluids gather in your tissues because of the heightened blood flow and pressure. To prevent feet and ankle swelling while pregnant, you should refrain from standing for a lengthy period. It is also not advisable to remain seated for a long while. Make is a habit to walk around from time to time. It will also help if you elevate your feet whenever possible. You can do it when you lie down or just when you are seated. Sleeping on your side is also a great means of preventing feet and ankle swelling. Never wear a pair of shoes that you are not comfortable wearing. Since you are pregnant, your foremost concern should be your comfort. Find some footwear of which material is easy on your feet. Go for the size bigger that your actual size since the swelling of your feet can persist or even get bigger in the weeks to come.